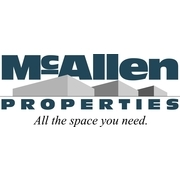 Commercial real estate development and leasing company focused on the east side of Madison. We own, lease and manage our own portfolio or industrial, warehouse, and flex space. We can accommodate 3,000 SF to over 100,000 SF in a multi-tenant building or a turn-key build-to-suit option.